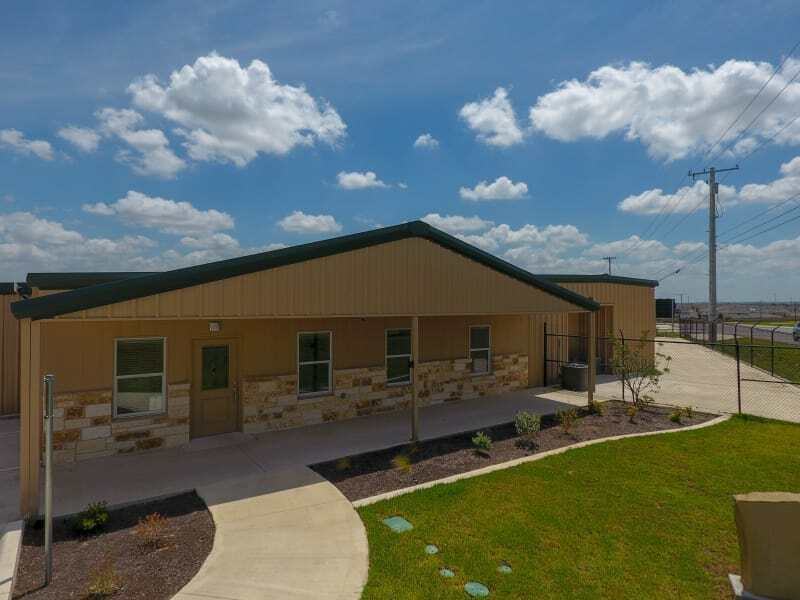 Welcome to CR 110 Self Storage of Round Rock, Texas. 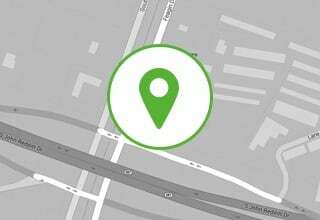 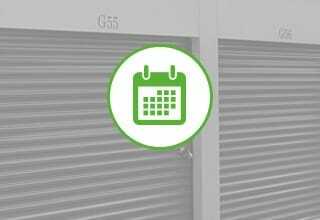 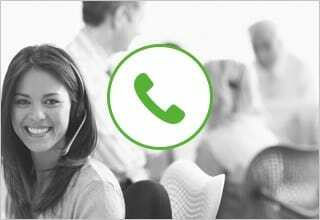 Our professional staff proudly carries decades of combined experience in the storage industry. 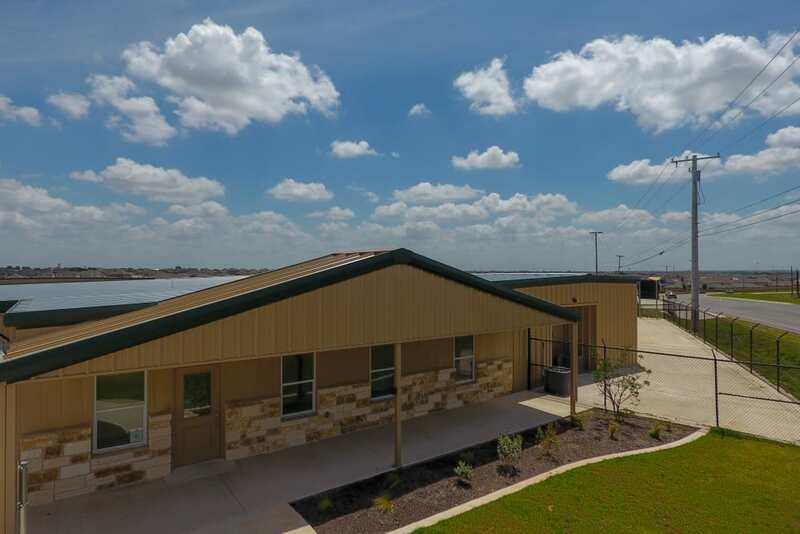 Our facility, located just north of Austin, Texas, is quaint yet impressive. 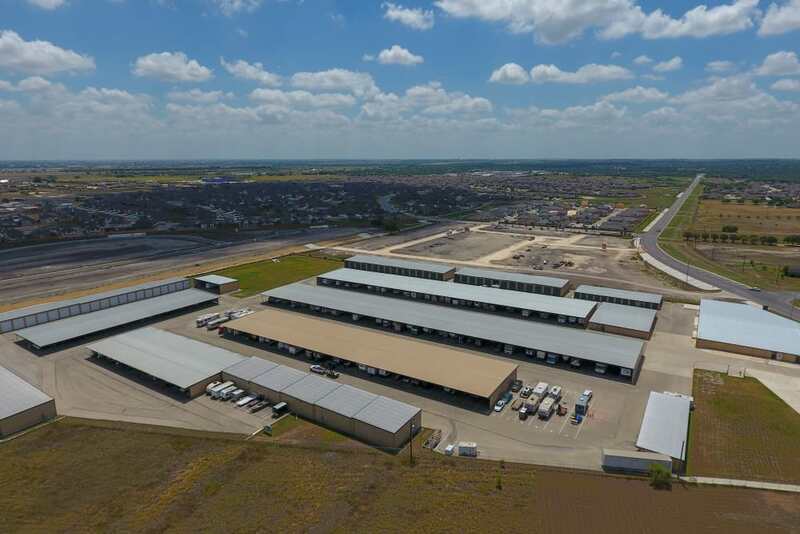 We are continually meeting the challenge of providing innovative storage solutions that grow and develop with our customers’ hectic lifestyles. 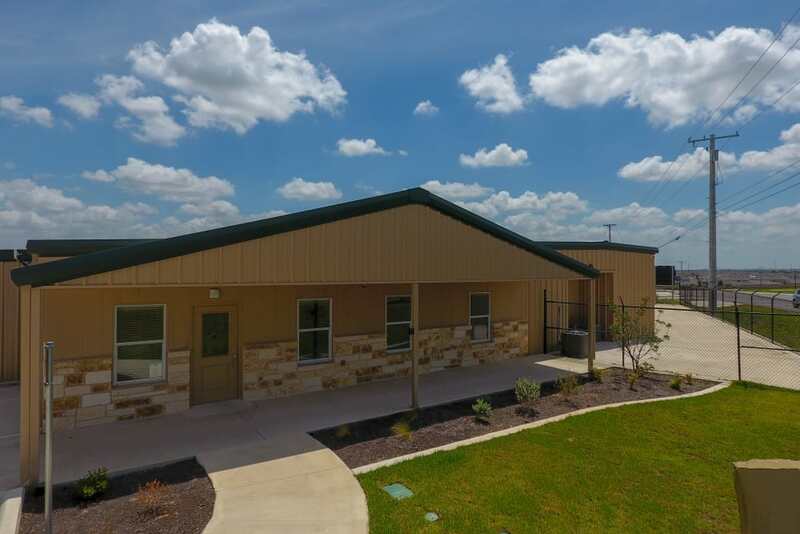 If you are looking for reliable storage in the Austin/Round Rock area, then the CR 110 Self Storage team is confident that you will find the ideal space for your individual needs. 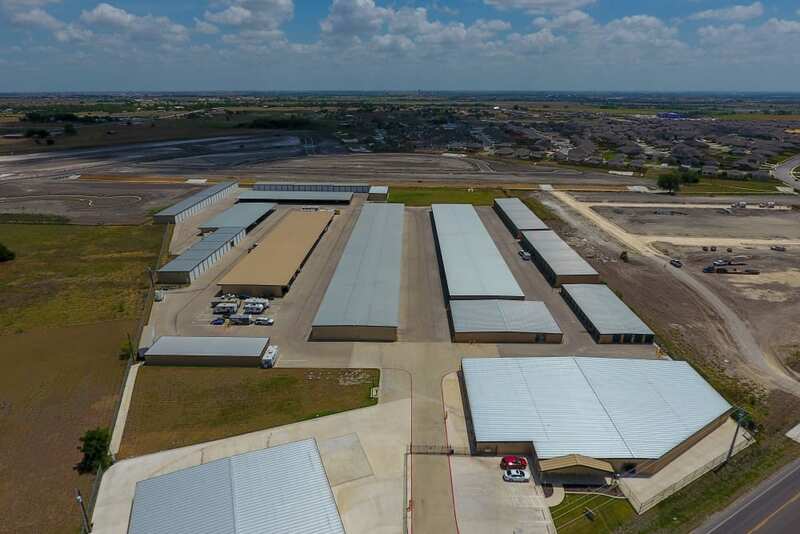 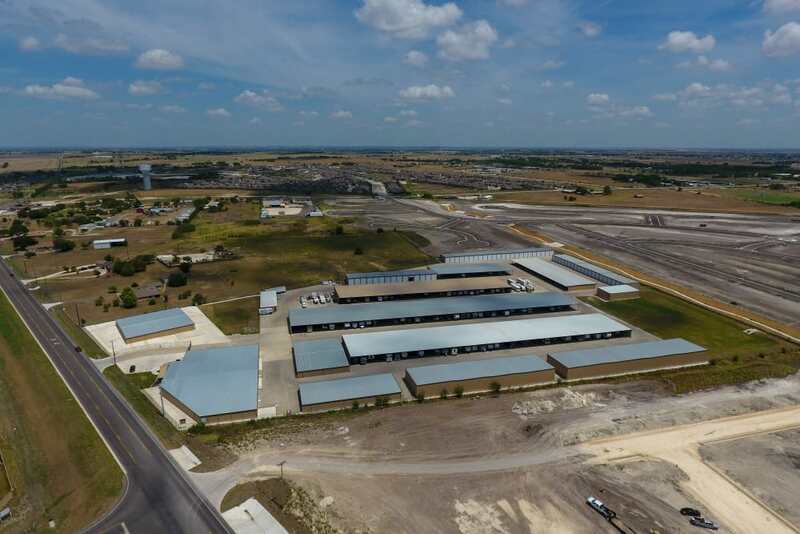 Long term or temporary, freight or economy, climate controlled or standard, your perfect storage space can be found at CR 110 Self Storage of Round Rock. 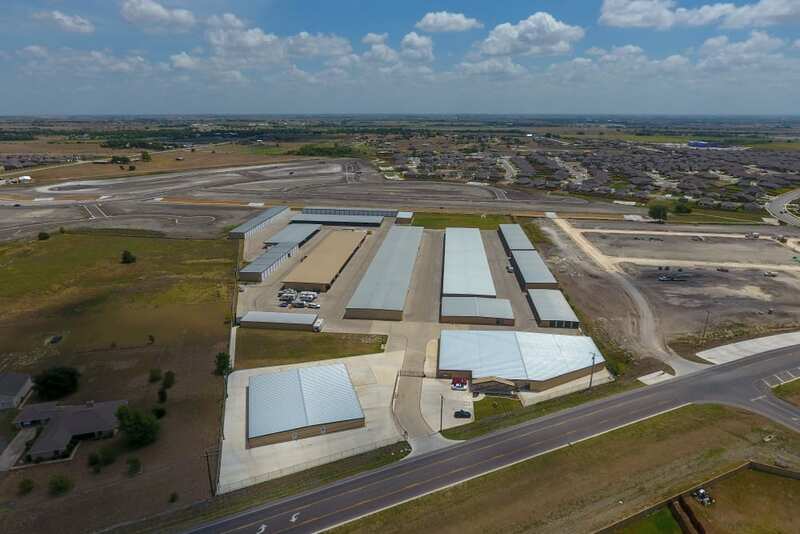 Call the office, stop by for a tour of the property, or browse our webpage for more information about CR 110 Self Storage.